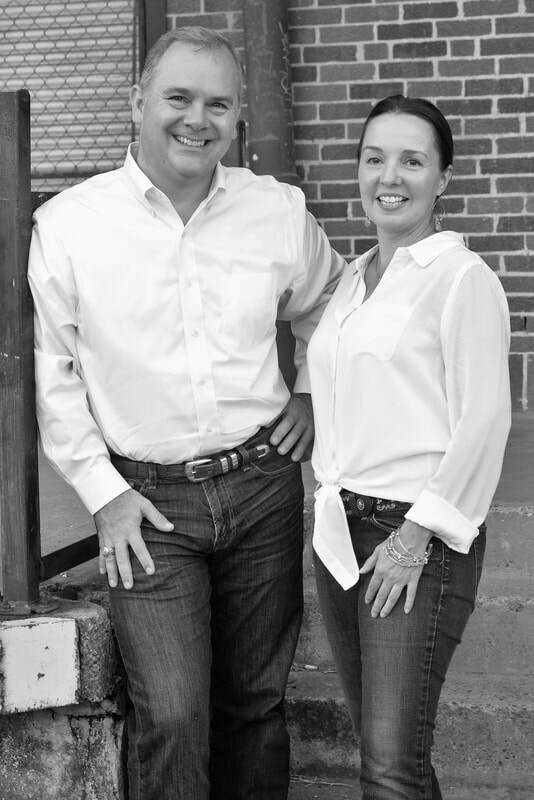 Our Story - Lone Star Bee Co. Truth be told, our infused honeys taste so good that we had to share them with the world. Use your gastronomic imagination and pair our small batch, hand-crafted honeys with your favorite everyday foods. Visit our “Pairings” page for delicious (and easy) culinary ideas. Born in Austin, Texas, Mark graduated from Texas A&M University with a BS in Building Construction. He is passionate about beekeeping and spends his time learning as much as he can about honey bees. “I enjoy spending time working our hives and watching how honey bees grow their colonies. It is fascinating how bees are so orderly and industrious in their work. Bees give us so much to be thankful for." Nicki was born and raised in Missouri and moved to Texas in 1997. She earned her BBA in Marketing from the University of Houston-Victoria. Nicki has a passion for foods and enjoys creating new recipes to include honey. "I love nearly all types of food and incorporating honey with a meal drastically enhances the flavor of so many foods. I appreciate that these tiny creatures provide such a treat for us to enjoy!" It has never been more important for each of us to recognize the impact that we have on our environment. Lone Star Bee Company understands that we all play a vital role in making the world a better place. Therefore, our company promotes a culture of appreciation for the conservation of our environment - throughout Texas and beyond - by supporting various organizations to drive this mission. ​Lone Star Bee Company has a passion for honey bees and we appreciate everything bees contribute for all of our benefit. We love sharing our beekeeping experiences with others. Click here to enjoy our beekeeping stories on our bee blog!